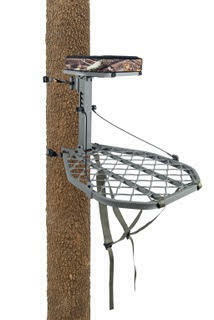 The new Summit Featherweight Hang-On tree stand weighs a mere 16 pounds but will hold up to 300 pounds. It comes equipped with a comfortable and quiet 2 ¾ inch padded seat and features a large, adjustable platform measuring 28 inches long by 23 inches wide. The Featherweight can be hung on trees from 8 inches to 20 inches in diameter and utilizes traditional mounting gear. Built on the proven Savage 110 bolt action platform the 110 Hog Hunter in .223 sports a suppressor threaded, 20-inch medium contour, carbon steel barrel with iron sights, a detachable box magazine and an oversize bolt handle for quick follow up shots. The user-adjustable AccuTrigger™ insures a light, crisp pull and the ergonomic designed rugged olive drab synthetic stock allows length of pull adjustments insuring a comfortable fit. The new Moultrie Deer Magnet line of deer attractants and supplements are available in liquid, granular, earth and spray forms. 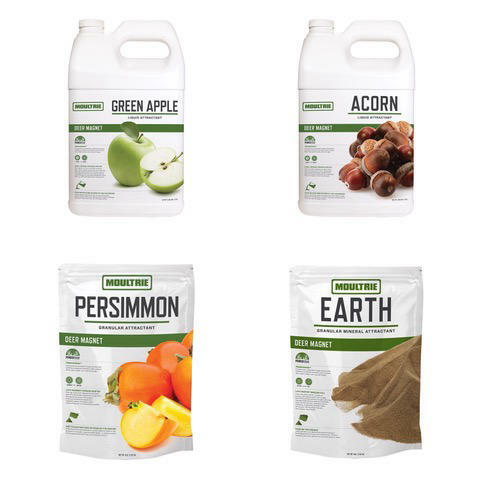 Both the liquid, available in gallon bottles and granular, offered in five pound bags, come in persimmon, green apple, and acorn flavors. The Deer Magnet Earth mineral also is available in five pound bags. The handy 24 ounce spray offered in permission and green apple flavors. Suggested Retail Price – $14.99. Online: www.moultriefeeders.com. McGinn’s GameMaker™ Fold ‘N Stow Bucket Board provides fishers with a simple, organized system for fish cleaning. 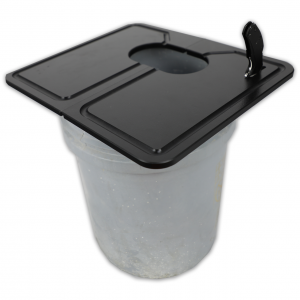 The board fits securely over the top of any four, five or six gallon bucket and features an oval-shaped waste slot and a separate slot to hold the knife safely in place when it’s not in use. Top surface grooves ensure that all excess liquid goes down into the bucket. 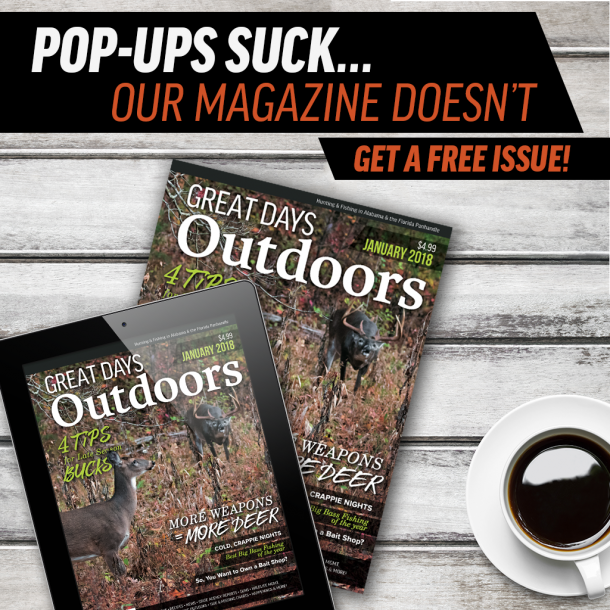 With the Mr. Crappie Add-A-Hook, anglers can create a double fishing rig in seconds rather than minutes. 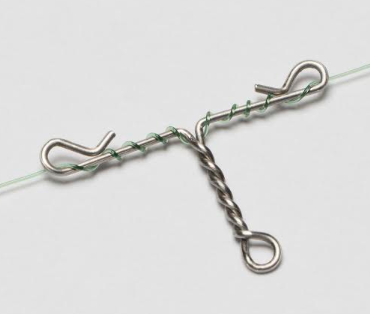 The Add-A-Hook has an eyelet in the middle with a snap on each end. Wrapping the line four or five times around each end and pulling the line into the snaps allows quick, precise adjustment of bait staging to the desired position without having to re-tie. 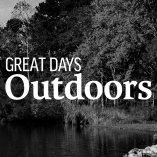 The ALPS OutdoorZ Allure modular hunting daypack is designed to comfortably fit the female form specifically for stand-hunting in either a ground blind or tree stand. Contoured shoulder straps and a two-piece, removable waist band distributes weight across the hips and shoulders for optimal load support. An adjustable sternum strap reduces strain and allows weight balance. 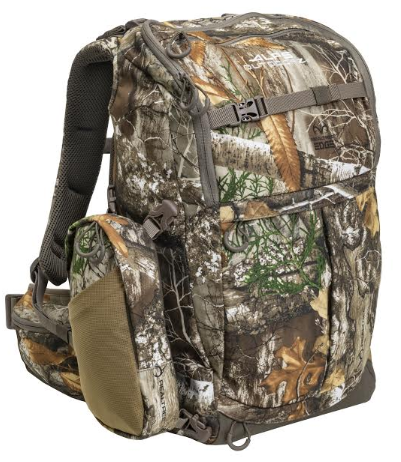 The 2,024 cubic inch (34 liter) pack is the perfect size for a day afield.